Serger Basics- February 16th at 10am-1pm - going batty! 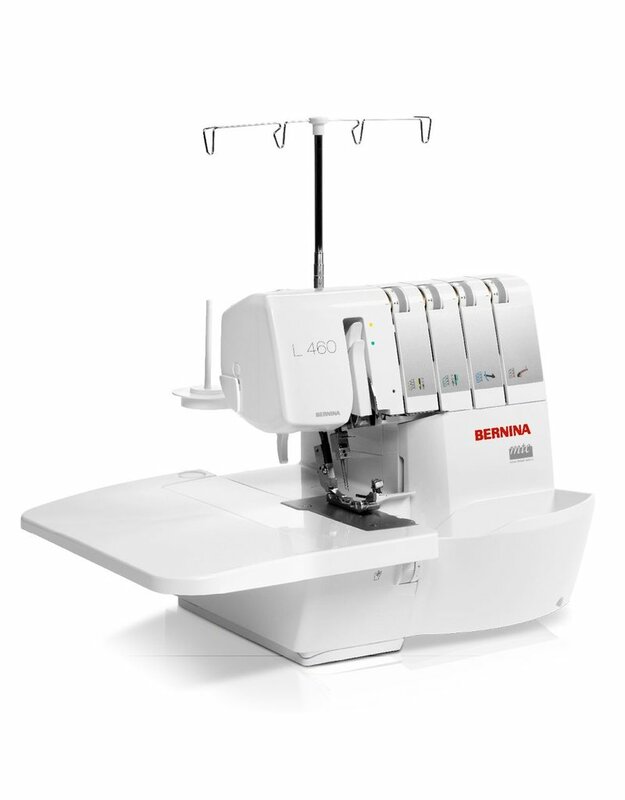 Come explore what your serger can do for your sewn garments, crafts and quilts. 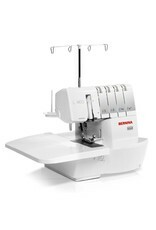 Serger basics class will show you all the fundamentals plus a some tricks to make serging fun!